March 20, 2014 0 comments on "Paying Their Dues: How the U.S. National Debt Affects You"
It’s hard to imagine being in debt by millions of dollars, let alone trillions. Unfortunately, the U.S. has a national debt of $17 trillion. Accounting-degree.org has created an infographic entitled “Paying Their Dues: How the U.S. National Debt Affects You”, breaking this debt down into lay-mans terms. 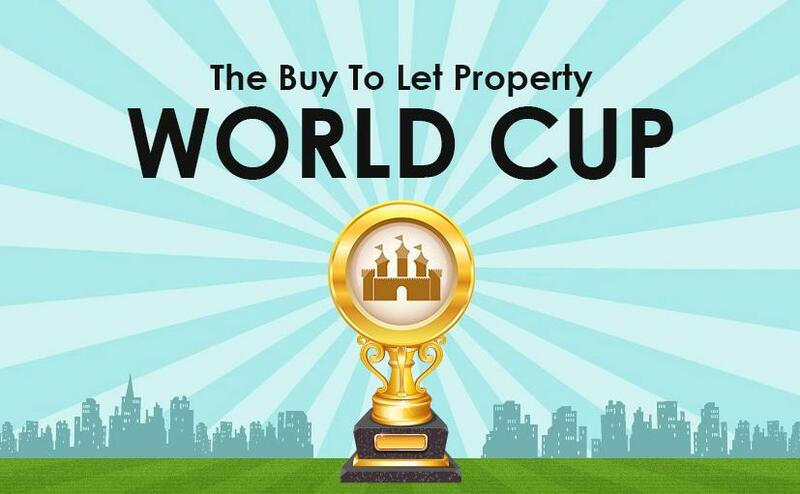 March 12, 2014 0 comments on "The Buy-to-Let Property World Cup"
February 18, 2014 0 comments on "Broke and Broken? The Psychological Effects of Poverty"
April 25, 2012 0 comments on "How Much Extra Cash Do American’s Have?" How Much Extra Cash Do American’s Have? Read More How Much Extra Cash Do American’s Have? June 29, 2011 0 comments on "America’s Economic Crisis Revealed"
February 23, 2011 1 comment on "RBI Launches Rs 150 Coin"